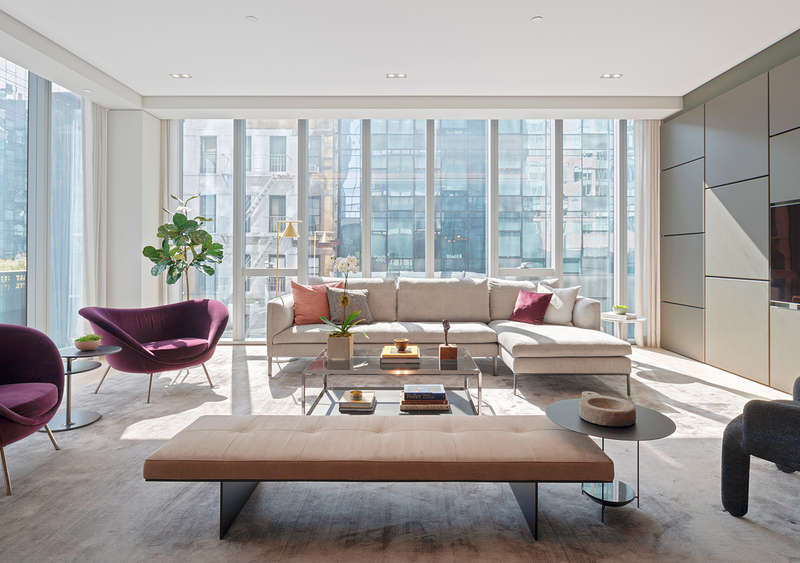 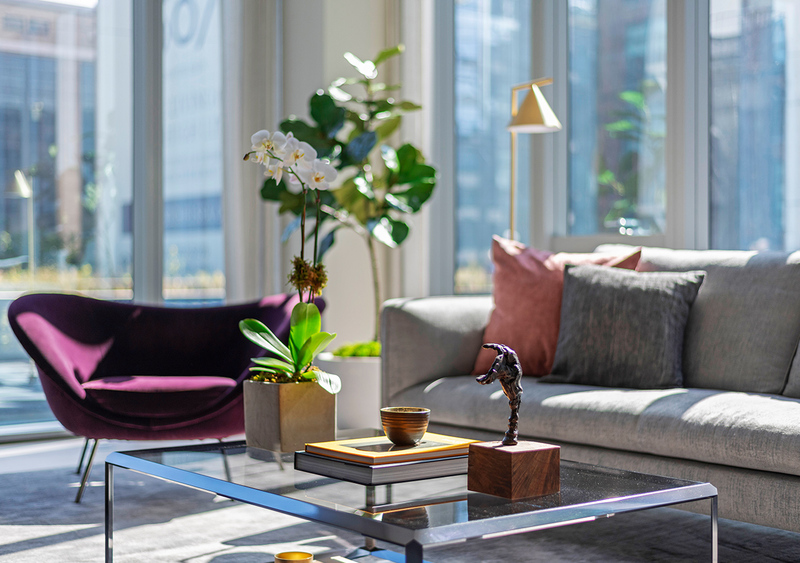 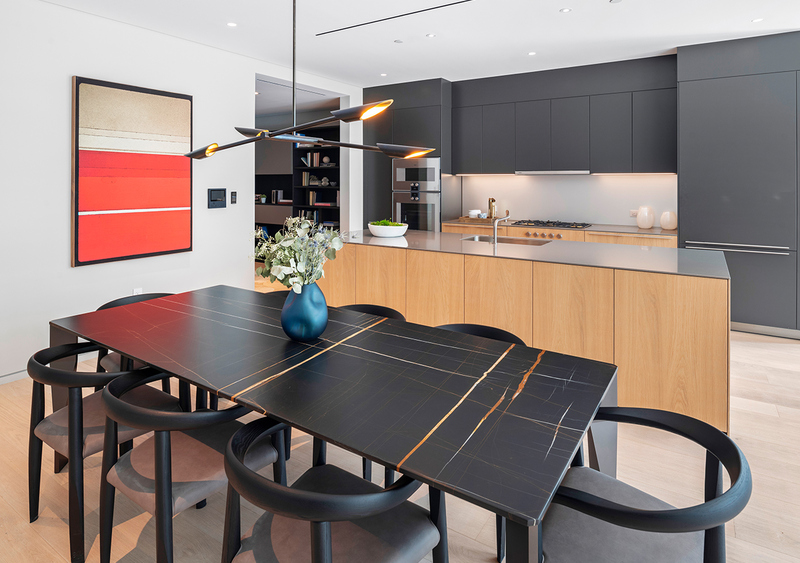 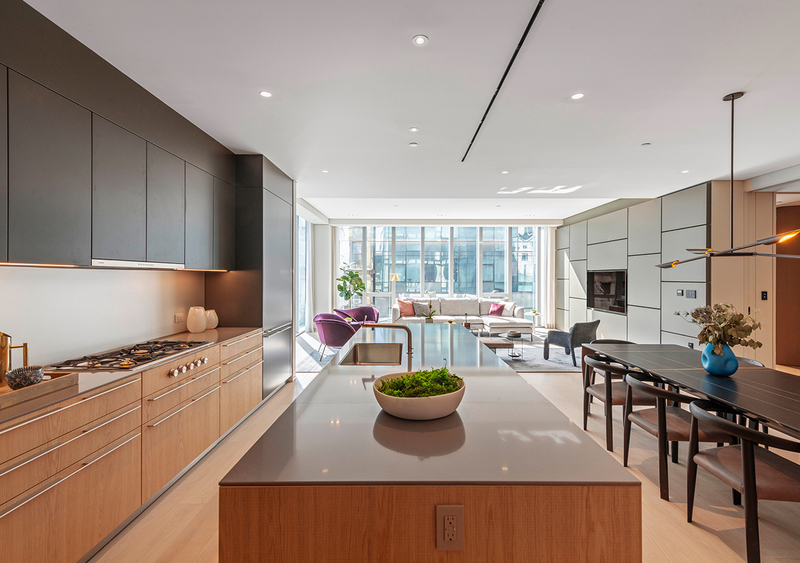 515 West 29th Street is a boutique luxury condominium building ideally located at the crossroads of the West Chelsea district and the Hudson Yards. 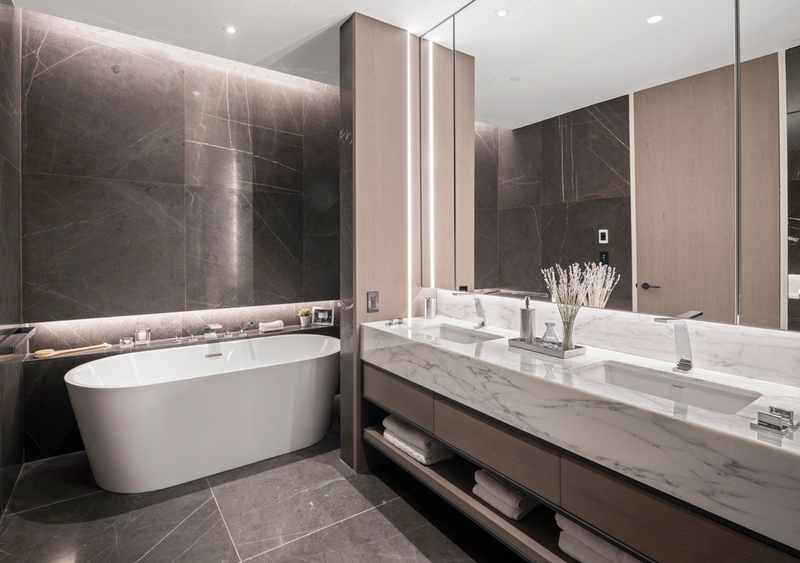 The 11-story property has more than 33,000 square feet of residential condominium space and features almost 4,000 square feet of balcony space across the 15 units. 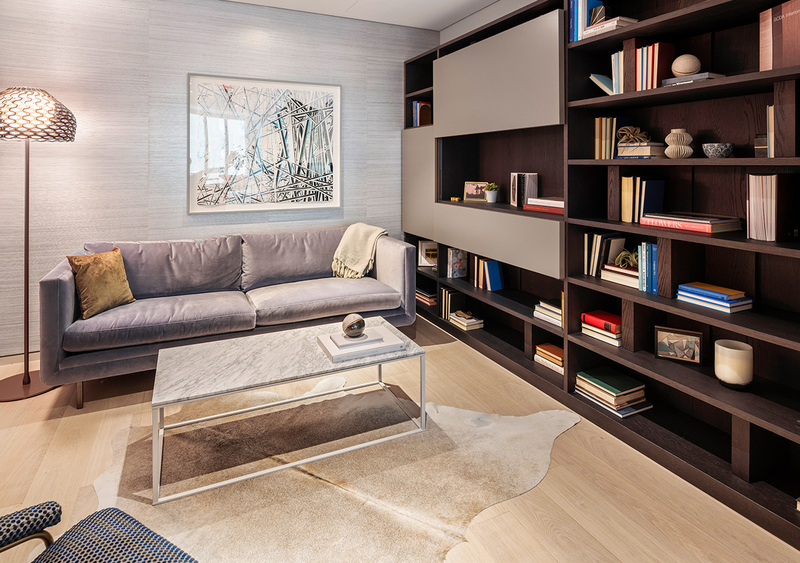 A commercial retail unit of 3,512 square feet is located at the street and basement levels. 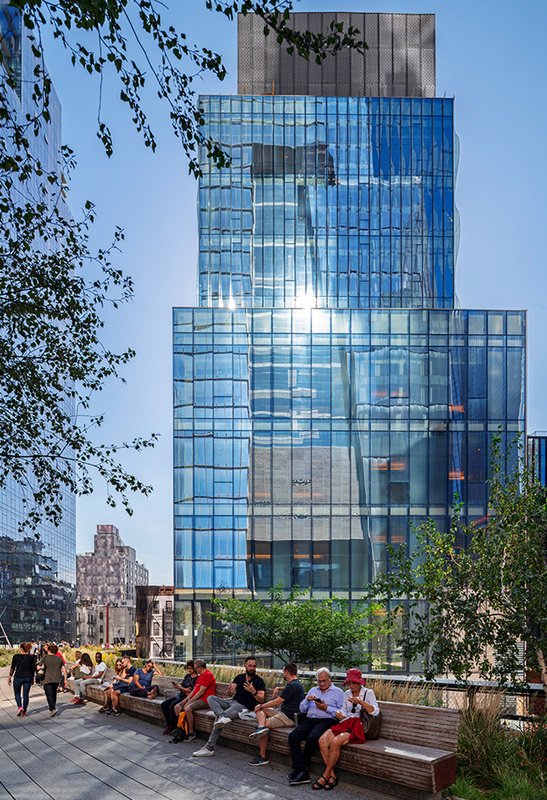 The building fronts the High Line on two sides and features an art wall on the eastern side where local artists will display their work on a rotational basis. 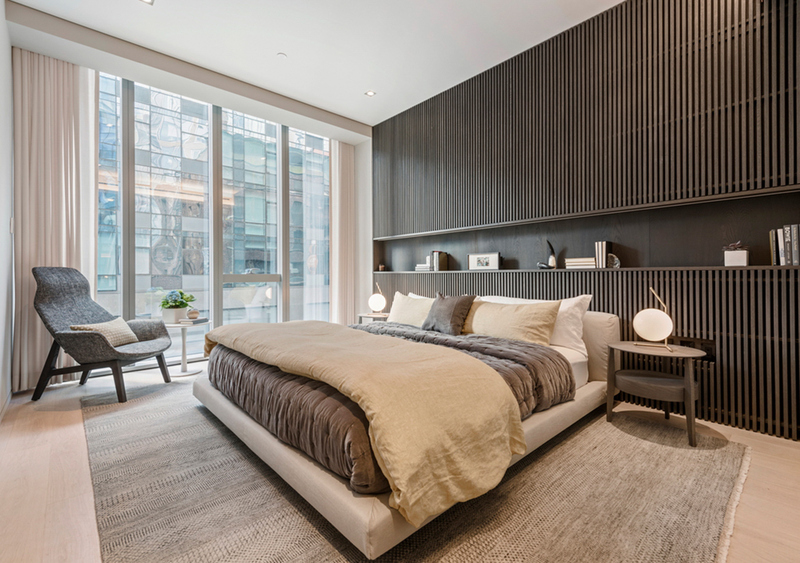 The project is designed by world famous architect Soo K. Chan of SCDA Architects.